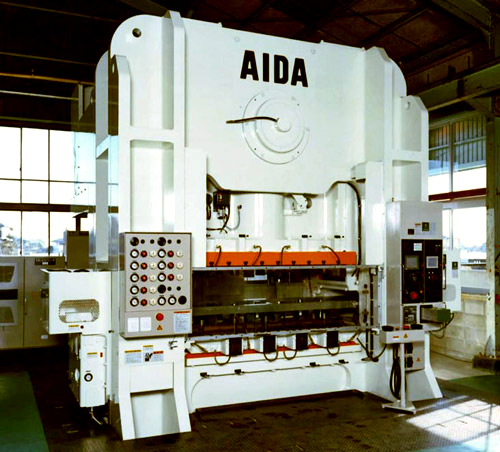 Seamlessly Tracks Up to the Maximum SPM Speed of the Press The AIDA TCS Servo Transfer Unit uses optimal control and timing to track up to the maximum speed of the press. 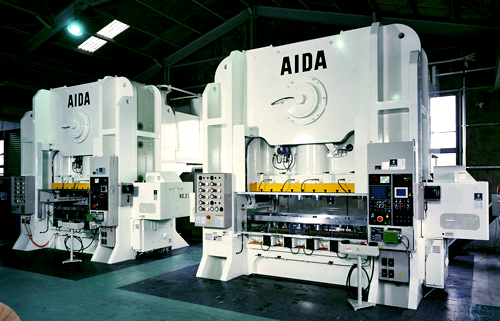 The servo driven TCS boasts a 140% improvement for deep drawing applications over the previous AIDA mechanically driven TCV model. 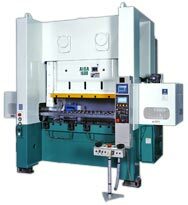 Setup of the TCS is a snap thanks to easy forming settings input through the control, simple-to-do finger adjustments, and improved operability of the HMI. Mounting location flexibility further enhances the space conscious system optimization of the TCS.